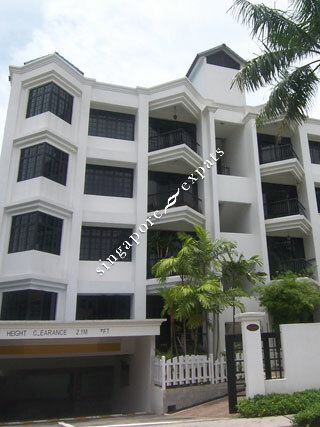 Limau Park is a freehold condominium located at Jalan Limau Bali near Upper East Coast Road in District 16 of Singapore. Limau Park is within close proximity to food and shopping including New Upper Changi Road Market And Food Centre, Emicakes, Renaldo's Apple Strudel & Pastries, Ntuc Fairprice, New Upper Changi Road Market And Food Centre and Eastwood Centre. Educational institutions like Bedok South Secondary School, Bedok View Secondary School and Temasek Primary School are located near to Limau Park too. Limau Park is accessible via the nearby East Coast Parkway (ECP) and the Pan Island Expressway (PIE). Commuting to the Central Business District (CBD) takes about 25 minutes.